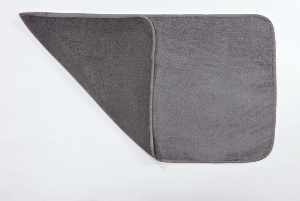 Abyss Spa lightweight towels are great for when you need a towel that dries quickly yet is still absorbent. 100% extra long staple Giza Egyptian cotton. Made to order in Portugal, usually ships in 3-5 weeks.